We at A- Better Heat and Air love to hear your experiences with your service schedules with our company. 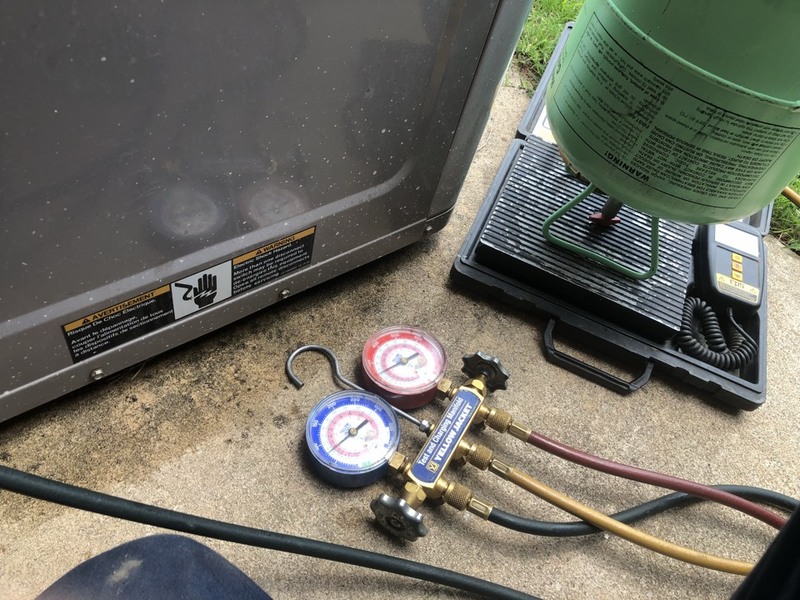 These smart suggestions and friendly concerns from Spencer, OK and the surrounding communities allow us to continuously serve you with quality services and products. We understand how important your time is, so we make sure to provide necessary actions on your reviews and use them to improve our services. 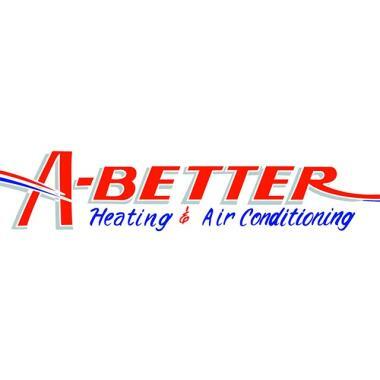 A- Better Heat and Air truly appreciate your help in keeping the fire burning in our company.